Liv provides a quick tip on how to check-in with yourself to incorporate self-awareness into your daily life and improve the overall quality of your wellbeing. Liv talks all about body image and how to stop hating on the skin you’re in. Liv speaks with The Candid Millennial, Mary Robb, about her anxiety and some ways self-awareness helps her manage it. Liv speaks with executive, mother, and author Geri Suster about handling relationship endings with grace. Liv talks about different forms of self-care and how to incorporate them into your life. 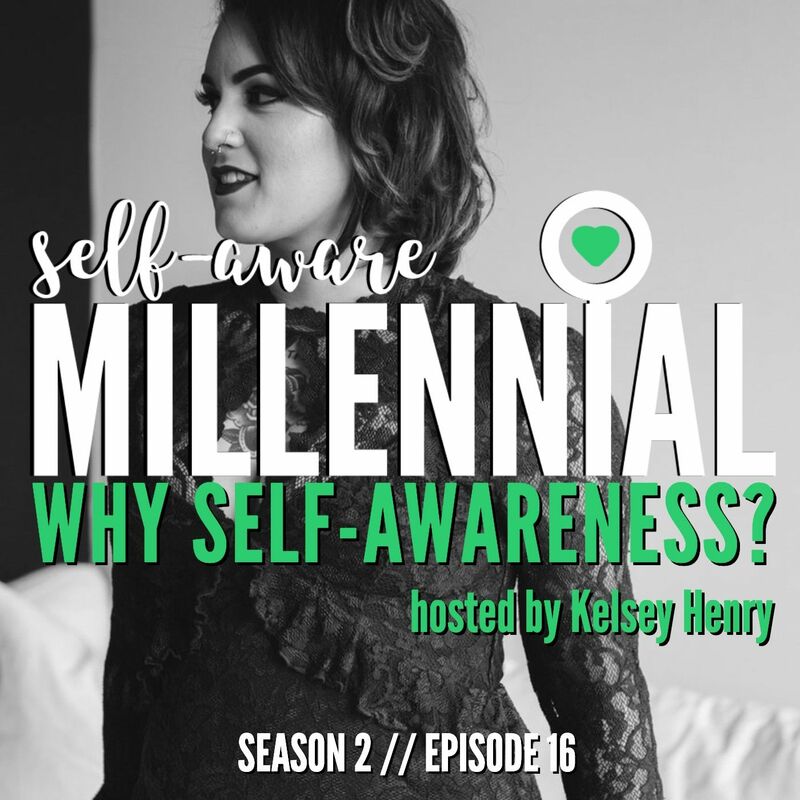 Liv discusses what self-awareness is and how you can begin building it in your own life.